We’d be happy to arrange a complimentary consultation with one of our professional advisors to review your financial plan. 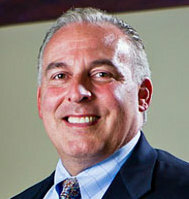 Mark S. Hansen is a Sacramento native and President and founder of Hansen & Associates Financial Group, Inc. 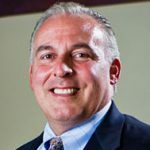 He holds the Chartered Financial Consultant and Certified Financial Planner™ Professional designations and has been providing financial services since 1989 specializing in comprehensive financial planning and asset management. 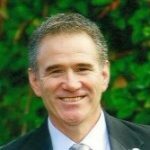 Mark has conducted many educational seminars on a wide range of financial topics in the greater Sacramento area and was a contributing author in the book “Financially Empowered”. Hansen & Associates also developed a proprietary tactical asset management strategy that is very effective in managing the risk and volatility of the financial markets. They provide this asset management strategy not only to their own clients but also to being a third party asset manager to other investment advisors. Mark and his Wife Nicole and children live in the Elk Grove area and enjoy an active lifestyle. 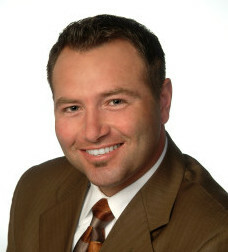 David is an investment professional with more than 24 years experience. 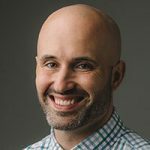 His career spans a wide spectrum of finance, ranging from that of a traditional Investment Advisor, to an exchange floor Trading Specialist, to Hedge Fund trader. His extensive background has given him the opportunity to trade on virtually every market in almost every country around the globe at some point in his career. In addition to his professional career in the global capital markets, David also served for 17 years in the military, primarily with naval special operations. Not only did the military provide him with the fundamental underpinnings of discipline and self-motivation, but the experience ignited a passion for global affairs for him, which has easily translated over into the field of global finance. It’s given him a unique perspective on world affairs and the impact of global events on the financial markets. Prior to joining Hansen & Associates, David worked for a large multinational bank, where he actively developed and executed equity, derivative and currency trading strategies for the bank’s investment management team. He also designed and managed a proprietary “portfolio insurance” product, which he used to hedge the bank’s investment portfolios against market declines. In that role, he managed all facets of the hedging process, including portfolio construction and all active trading. David has now brought his knowledge and experience to Hansen and Associates, where he has applied his concepts to develop a range of investment products focused on mitigating investment risk and maximizing returns through tactical asset allocation. Louay A. Elhadj has been in the Sacramento region for over 37 years. Having spent his early schooling and college experiences in this great part of California makes Louay a Northern California native. Louay started his Financial Advisory career with Morgan Stanley Smith Barney assisting clients in meeting their goals and objectives through effective planning principles. In addition to holding his security licenses he also holds his Insurance License (CDI #0181092), Real Estate Brokers license (BRE# 01784135) and is currently in process of acquiring his National Mortgage License (NMLS# 380984). All of this makes him a knowledgeable advisor in many financial sectors. 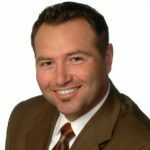 Zachary Boyd is a well-rounded financially savvy business consultant due to his extensive training and past experience as a businessman himself. As a result, his mission is to help ensure the success small business owners and other entrepreneurs as they are the backbone of America’s economy. 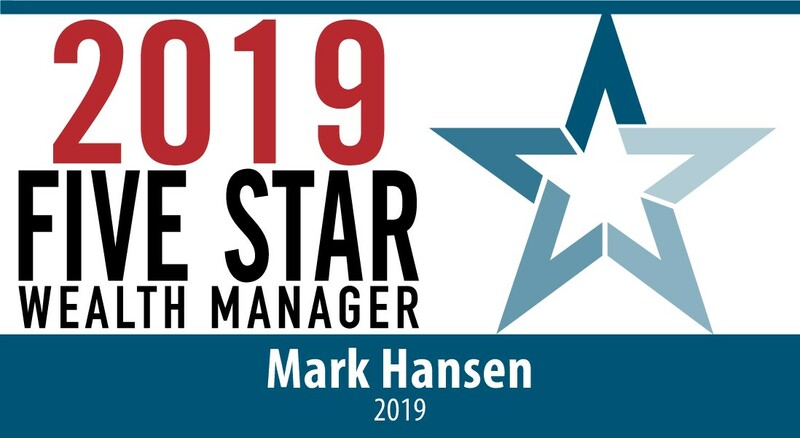 One of his primary focuses is in providing value to other financial professionals with Hansen & Associates proprietary tactical asset management strategies so that they can service their clients with the potential of higher than average returns with lower than average volatility. He is a designated Certified Senior Advisor (CSA)® and understands not only the financial needs of the aging but the practical needs as well. His competence also reaches into advanced family protection and retirement strategies. Zachary loves to discuss theology, enjoys giving his time building relationships with others, playing sports, hiking, and enjoys his life with his wife Mary, and two young children. What excites me most is working with clients to identifying their unique financial goals and helping them reach higher and higher levels of success through a customized, holistic planning process. I look at life, professionally and personally, as a grand adventure! This is exemplified through my enthusiasm for “doing hard things” …like engaging in the sport of rock climbing. Getting to the top of a climb takes identifying a goal, creating a strategy, and then the focus and fortitude required to succeed. It often also incorporates being brave enough to conquer the unknown. Once at the top, it’s important to take some time to enjoy the view before beginning the next climb! 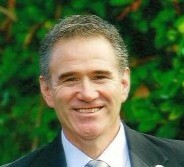 I have over 20 years of experience in the financial services and insurance industry. I believe passionately that a written and regularly reviewed financial and insurance plan is the bedrock for ensuring a successful financial future; for families and business owners. I have had the unique opportunity to work with some of the top professionals in my industry and I bring all that I have learned to every client interaction. I can’t wait to share what I know with you!